Currently we have several applications in the App Store that accompany us on our trips to tell us when we will meet with a radar on the road. 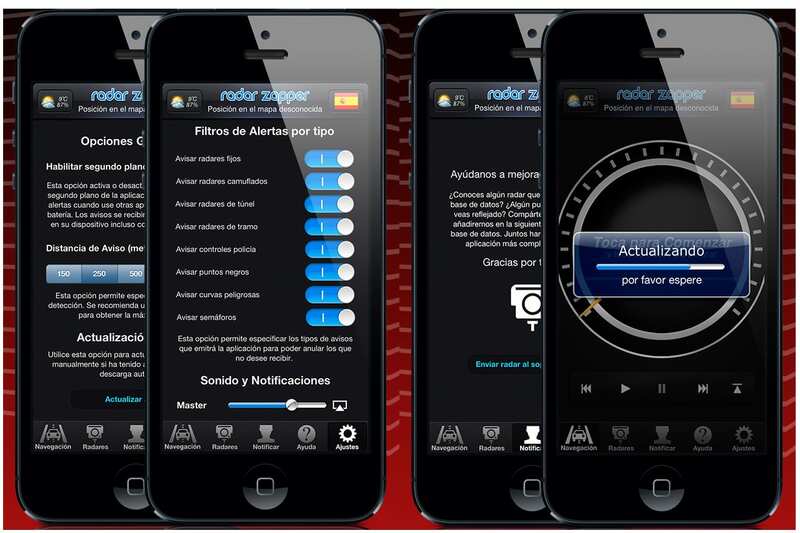 This week we had the opportunity to try a new challenge: Radar Zapper, which is one of the most comprehensive tools we have used and which opens today in the App Store. With Radar Zapper, which is updated every week on time, we forget that we are fined for exceeding the speed limit on a section controlled by radar. The application can be used in the background without consuming battery only and integrates with any browser. This is a radar detector that will not only be useful to Spanish territory, but we can also use in several European countries, and with more than 380,000 points of interest. In Radar Zapper radars are Spain, Portugal, France, Germany, UK, Italy, Belenux, Greece, Norway, Poland, Austria, Romania, Sweden and Switzerland. When you open the application for the first time, see how it connects to the server to download the database most recent radar. The Zapper Radar interface looks very simple. The first tab is dedicated to navigation and radar detection itself: with the click once in the center of the screen, we will launch the buzzer. The second tab, Radars, shows your current location and radars that are closest to your position. In addition, the application contains an option to notify of any radar that is not included in the map and contains a Help section, very useful to know how the application works. Finally, you can modify the settings you want to receive alerts and distance (in meters) at which you want to be warned of the presence of a radar. In short, we are faced with the implementation of more comprehensive radar detection we have tested to date. You can find it in the App Store for 1.79 euros. 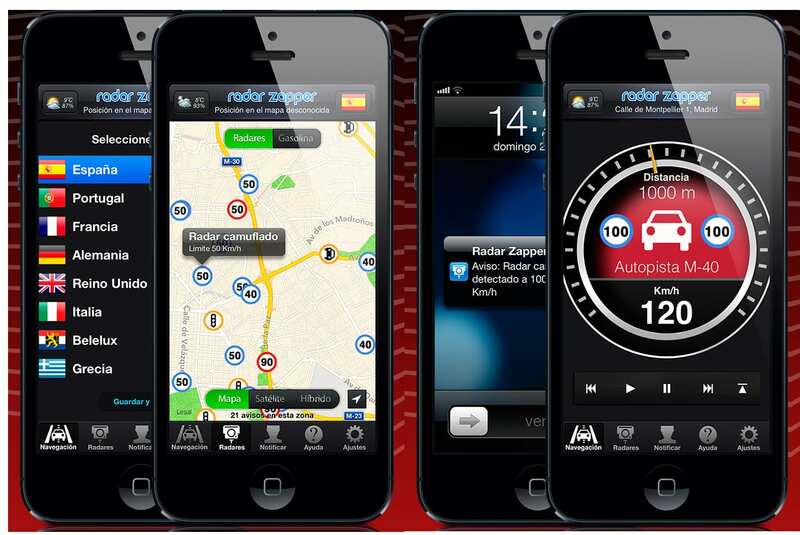 Article Radar Zapper: a complete radar detector was originally published in News iPhone .